I am counting my blessings!Another lesson that hurricane Irma taught me is to shop wisely in the supermarket. Before Irma, I would pick up unnecessary items especially if they are on sale. Now that I have no electricity hence no refrigerator I pick up only the essential things that I need to make my dinner for the day. 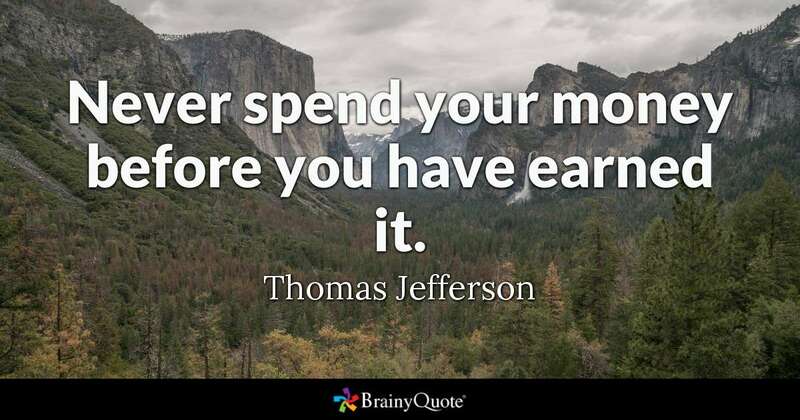 As a result, I spend less money and save more. I am counting my blessings daily and I am giving each a name. So far the positive lessons that I am gaining from Irma far outweigh the disadvantages. Thirty years ago as a result of hurricane Gilbert, I was able to purchase my first house in Jamaica when I was in my early twenties. I can’t help but wonder if hurricane Irma will bless me with a house in this season.